Looking to start or grow your vegetable garden? There's nothing better than eating food you've grown yourself. 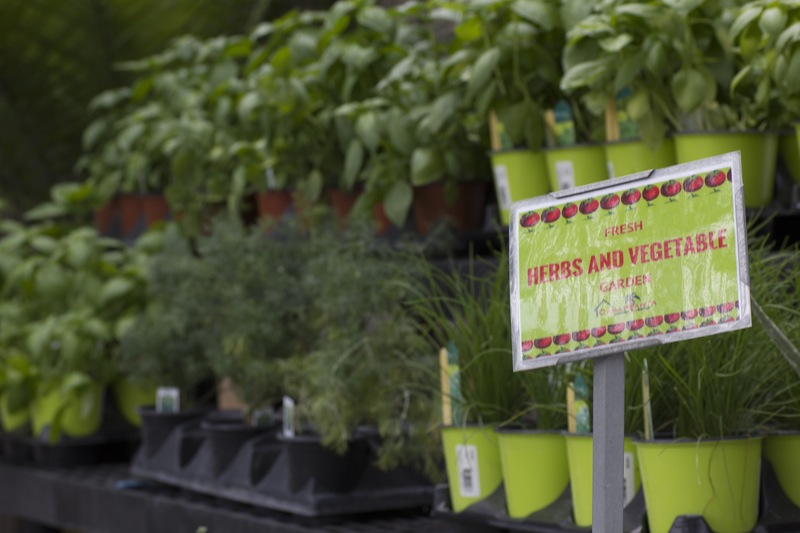 Casaplanta Miami has all the South Florida vegetables, herbs, organic seeds, and soils and fertilizers you'll need to get growing. When starting your garden imagine first where you want that garden to be placed. The location of your garden will determine how much worked is needed for the garden. Ask yourself how much sun is provided to your site? Does your site have water accessibility? How much am I planting and what space can I allocate? These are all very important questions necessary for your garden. If you are just starting out, a 4 ft long x 2 ft wide x 1ft deep plot is just enough if you are making a raised bed. If you are thinking smaller, a grow bag or a pot is also good. We have Smart Pot Aeration Fabrics here at Casaplanta that are perfect for the latter type of gardening. Soil fertility is of utmost importance when starting your home garden. 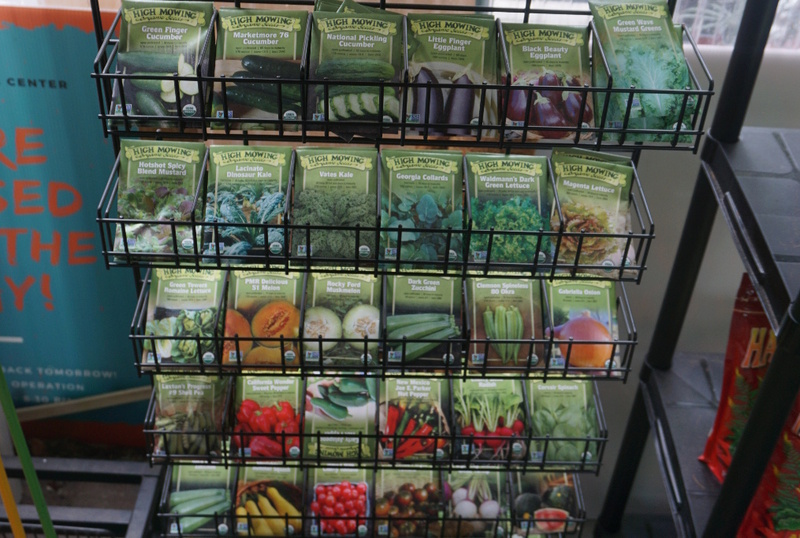 Ideally, begin with a seed starting mix that would allow for your seeds to germinate and grow to a healthy size. We recommend using Espoma Organic Seed Starter or Fox Farm Light Warrior Seed Starter. Once tall enough to support itself and the roots are established, potting mix, compost and fertilizers can be included in your beds to further promote health of the plants. Strong, healthy seeds will determine whether or not your seeds will germinate once planted. It is recommended to purchase high-quality seeds. Here at Casaplanta we use High Mowing Organic Seeds. Using good quality seeds mitigates low germination and less likelihood of damage. For optimal growth, the spacing of your seeds is important. Proper spacing prevents root competition and potential nutrient leaching from neighbor plants. Planting too close may result in both plants dying or one killing the other or just general stunting of growth. Spacing too far, dependent on your area, may result in weed invasion because of the open space. Be sure to read each seed packet for the appropriate spacing and measure it out relative to your site area. Be sure to put in an area with proper lighting and sufficient water and you will be growing your own foods and herbs in no time!